Polyester film is the heart of Coveme. We have a deep-rooted and unique knowledge thanks to 60 years of experience in transforming this extraordinary material. We treat, coat, heat-stabilize, laminate and cut polyester film for a wide range of applications, and are proud that our materials make an essential contribution to the most technically advanced products of everyday life. 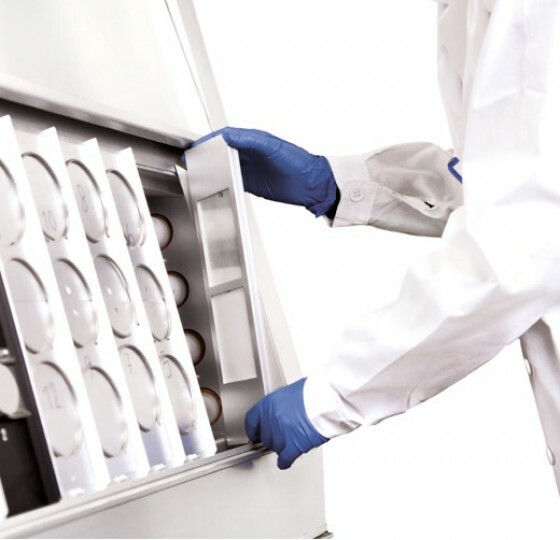 Coveme constantly invests in production capacity and efficiency. 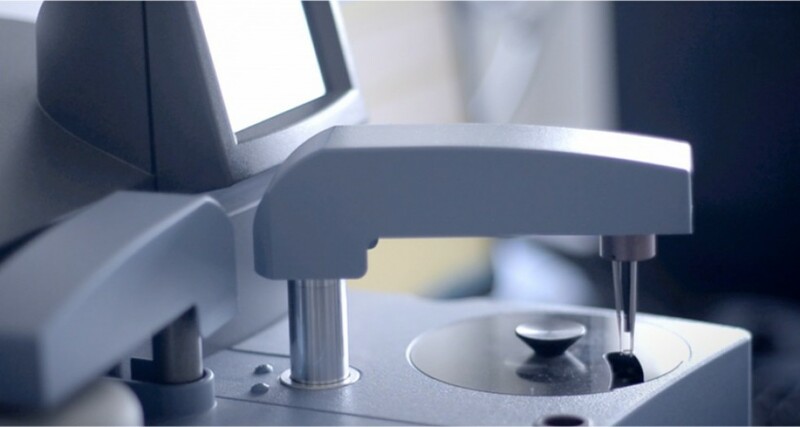 Our materials are the result of a lean and green manufacturing process, embedded in a total quality system. 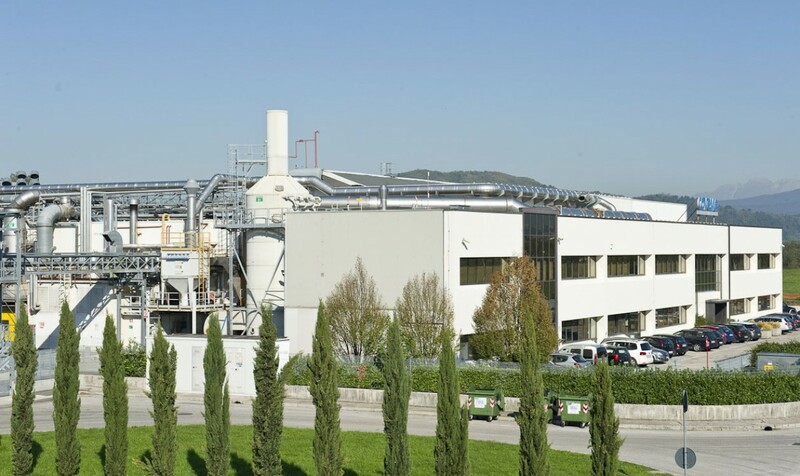 In our two production plants in Italy and China we run 14 production lines that are equipped with the latest technologies, managed by highly qualified personnel and supported by two state-of-the-art R & D laboratories. 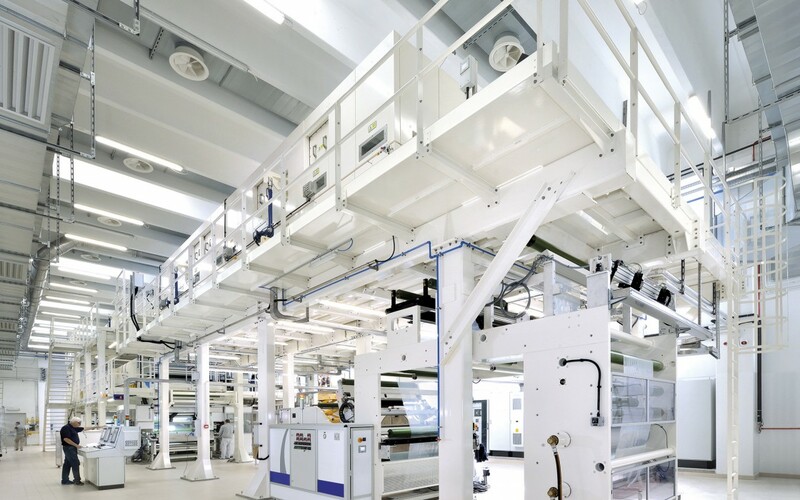 Coveme’s specifically developed converting processes add new properties to the naturally inert polyester film. The result are flexible substrates that are highly performing in any print, lamination and curing processes of our clients. 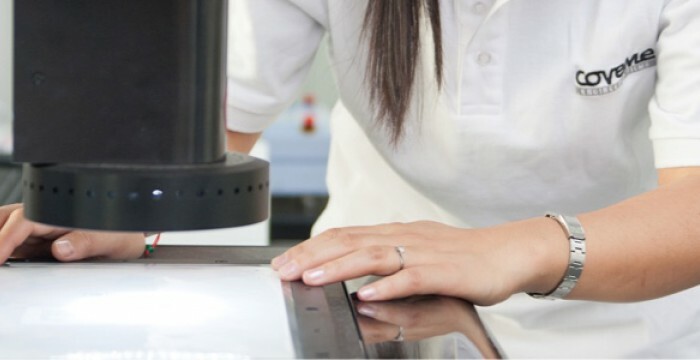 Our materials are employed in advanced and fast growing industries such as renewable energies, graphic and industrial print, microelectronics, transport and household appliances. The Coveme team meets you at our stand B30 in Hall 3.2 at the Coilwinding show in Berlin.